We offer wide range of solutions for composite industry with woven, multiaxial and combination fabrics made of glass and carbon fiber. Our products are designed to meet high standards of our clients across many end use markets and applications. 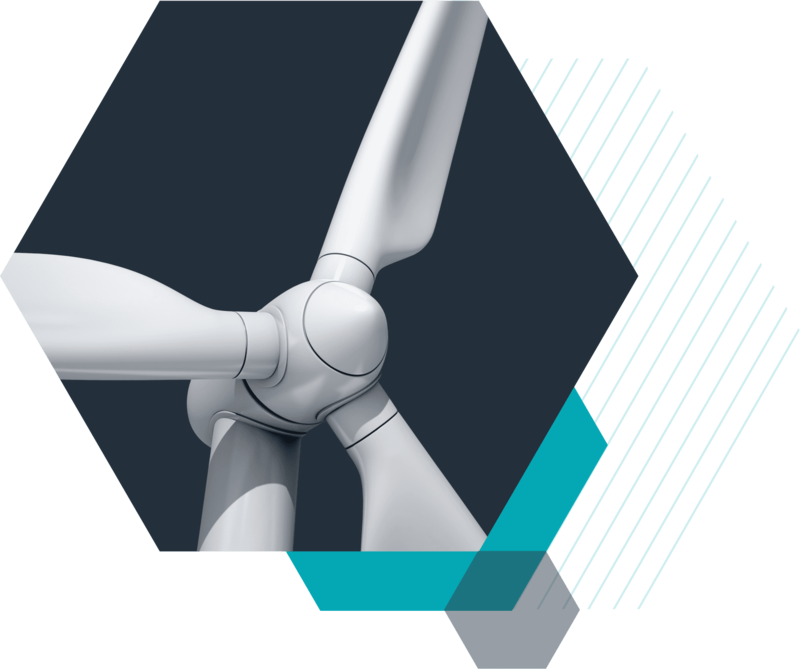 Wind power is a commercially-proven, rapidly growing form of electricity generation that provides a significant amount of clean, renewable, and cost effective electricity. Wind energy is therefore expected to become the leading technology in transforming the global energy supply structure towards a truly sustainable energy future based on available, non-polluting and competitive renewable technologies. The increase in turbine performance and the development of offshore technology have contributed to cost reductions and have created new structural constraints for longer wind turbine blades. Dipex multiaxial or unidirectional fabrics made from fibreglass or alternatively carbon combine great stability, durability and a light weight. 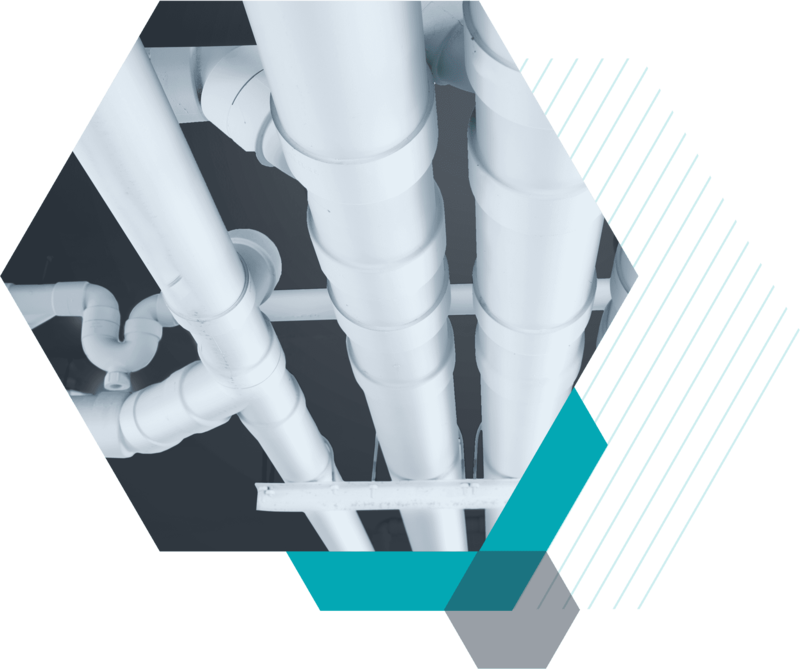 A cured-in-place pipe (CIPP) represents a trenchless rehabilitation method used to repair existing water or sewer pipelines without lifting and replacing the pipe system. 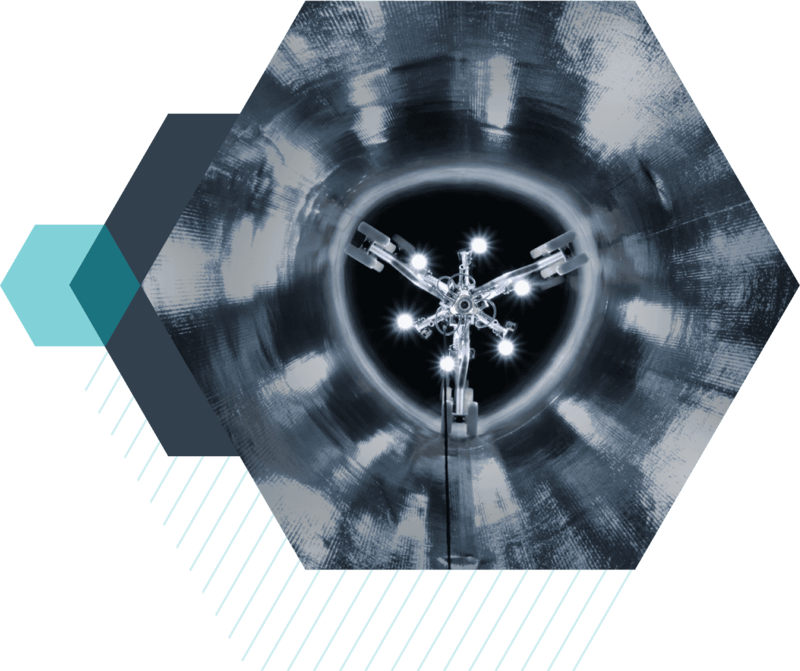 This provides great potential for reducing costs and time in comparison to conventional methods. Dipex offers a wide product range of reinforcements made of corrosion-resistant glass fibre. Our complex mats made of ECR glass are designed to deliver chemical resistance, extreme durability and high mechanical performance according to the customer’s expectations. Lightweight composite material solutions are replacing traditional materials such as iron, steel or wood in transportation and lead to significant weight reductions, longer lifecycles and greater design flexibility. Due to their advantages over commonly used materials, they help to improve energy efficiency and contribute to the reduction of CO2 emissions. The weight advantage of Dipex glass and carbon fibre reinforcements combined with their high tensile strength and impact resistance drives the use of composites in passenger cars, boat hulls and decks, caravans, and buses as well as in the truck and trailer market. Glass or carbon fibre-reinforced composites can be found in many types of sporting and leisure equipment. The lightweight construction potential of glass fibres is frequently the most cost-efficient solution for the majority of applications. 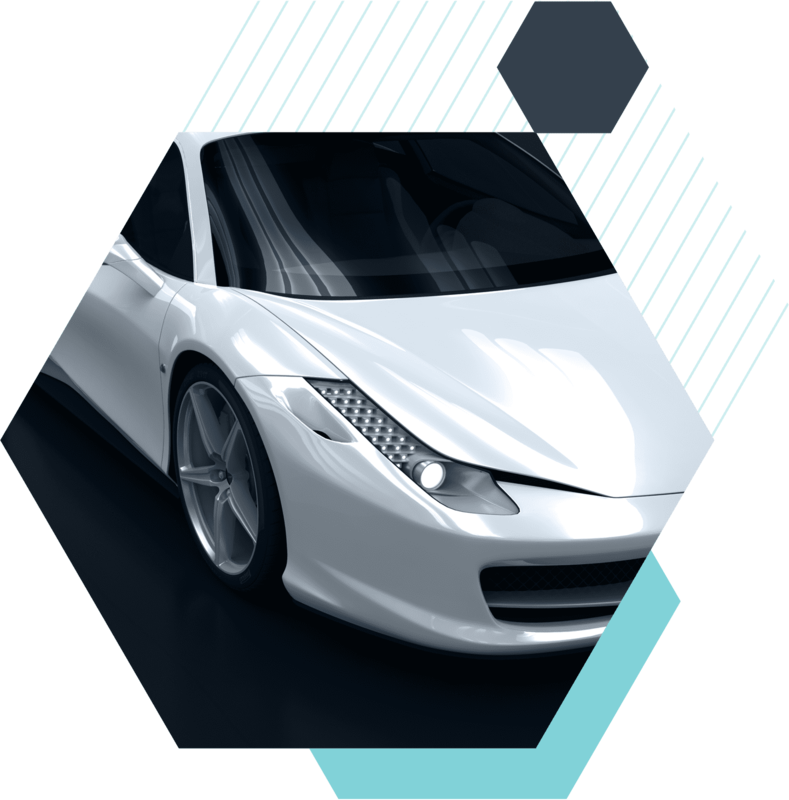 In the area of high-performance products, carbon fibres are increasingly utilised due to their excellent mechanical characteristic values and lower weight. Dipex fabrics have been used in sports and leisure equipment for many years. 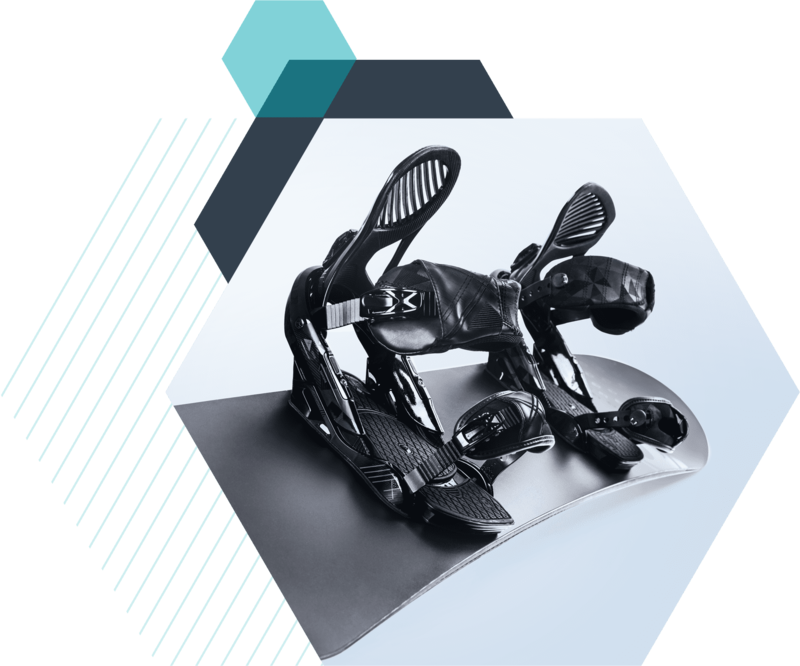 Our unidirectional fabrics, stitchbonded mats and multiaxials deliver performance and lightweight construction to a variety of products including skis, snowboards, helmets, car tuning and many others. Due to their excellent properties in terms of thermal insulation, corrosion resistance, weight reduction and overall performance, composite materials made with our fabrics are widely used to substitute for conventional materials like steel or concrete. The broad range of fabrics designed by DIPEX can meet the full range of needs within electrical insulators, pipes and tanks, construction profiles, building facades and many others.